One of the things travelers enjoy their adventures is a little retail therapy. Some are into the latest fashion while others are looking out for the newest gadgets or souvenirs on the local market. Hong Kong is big, both the city and its shopping and those small “Made in China” tags aren’t just for show. The stores there are well known for having helpful (sometimes TOO helpful) store clerks. The city is also known to sell some of the latest gadgets at unbeatable prices, you might find yourself bringing home a couple of shiny, new devices. 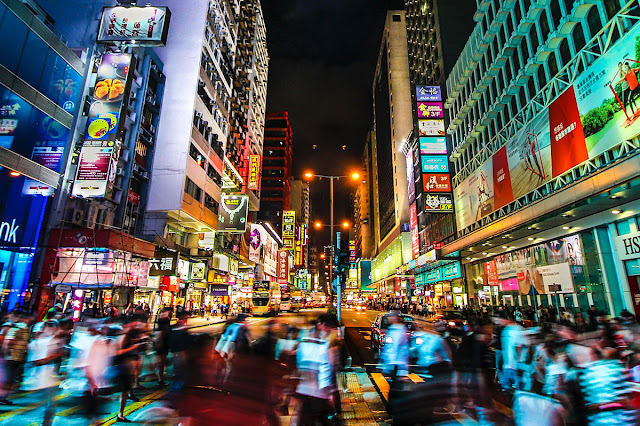 For all you avid trendsetters, Hong Kong also deals in some hot fashions from big brands. This destination is a go-to choice both for being easy to get around in and being chock full of discounts. 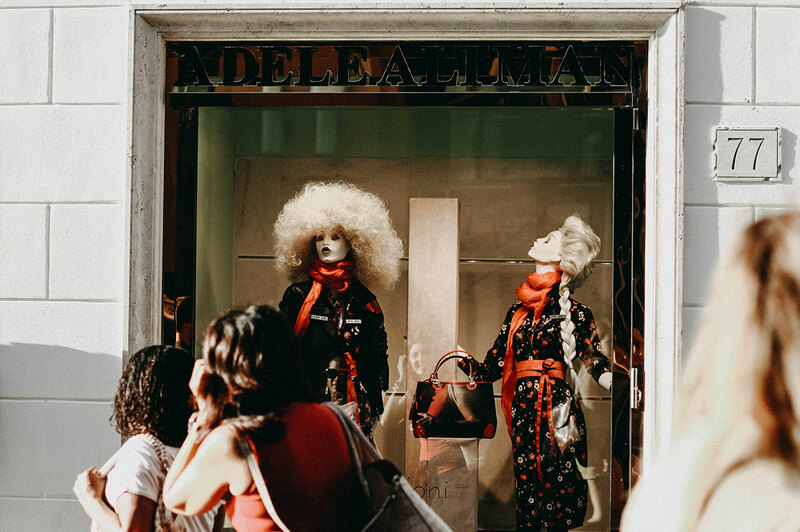 Home of some of the biggest names in couture (PRADA, Versace, Dolce & Gabbana), Milan proves to be a powerhouse of high-brow fashion around the world. If you’re looking for a great place to buy fabulous outfits, art, and accessories, The Rectangle of Gold, known to the locals as “Quadrilatero d'Oro”, is THE place to be. If you’ve never heard of K-pop or K-drama, you might’ve been living under a rock. Korean influence is gradually invading the globe: fashion, brands, music, television, and more, making it one of the reasons why its capital's tourism thrives. 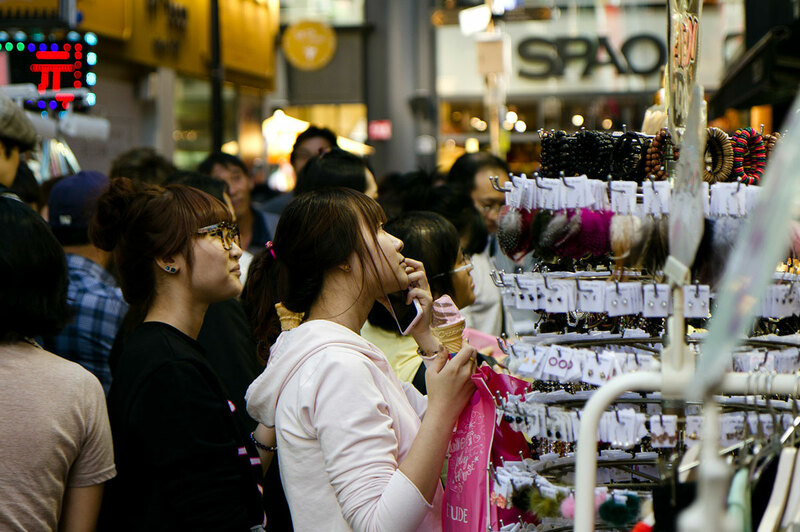 Not only did it put South Korea in the limelight of travel but it has also exposed it as a haven for shoppers. Great discounts on a variety of beauty products and all things fashion is one big reason to set foot in this fun and beautiful land. Japan has had a reputation of being known as a weird and wacky place full of innovation. From their exclusive anime and manga to their advanced technologies, fans of electronic games and devices will surely have their fill. But aside from culturally-inclined products, the low prices on many of the top brands in the city shops are another reason why Japan is a great place to spend and even save money on some big shopping trips. For some of the best stores and deals in one place, visit the well-known Isetan Department Store in Shinjuku. The Philippines is more than just a tropical getaway and vacation spot. It’s also a great place to get deals on some amazing products you’ll have a hard time looking for anywhere else because this destination is known for having many shopping establishments. You’ll be able to find some amazingly intricate and beautiful crafts that are both sturdy and different from the norm. Not only are local crafts in the market but big fashion brand cost less or have great discounts so you’ll be able to save more shopping here. 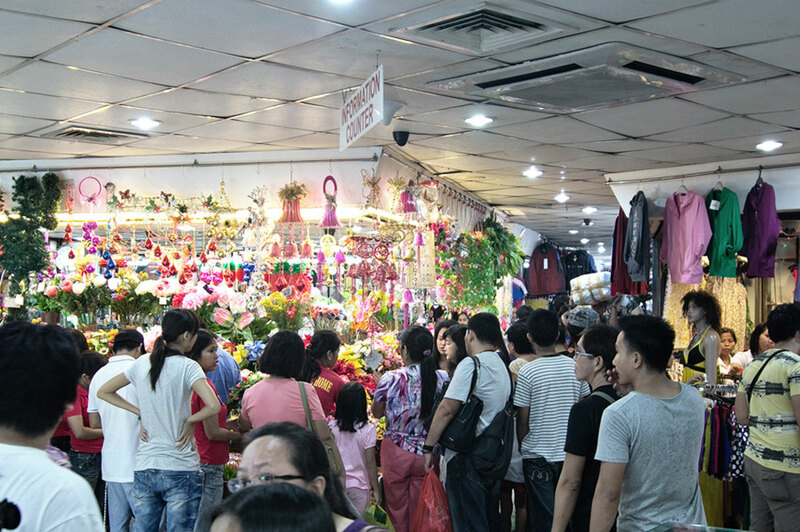 One place to find deals on fresh outfits or exclusive Filipino items are the bargain markets and bazaars. A notable shopping haven is Manila's iconic Divisoria and the mall and market hybrid, the Greenhills Shopping Center in San Juan. Thailand is undoubtedly known for its temples but for travelers who are a big fan shopping, this destination is definitely a haven! Find your way amidst the busy stalls and vendors of handicrafts, local souvenirs, and fashion finds across weekend markets while night bazaars boast of a vibrant ambiance of live entertainment and various food places. 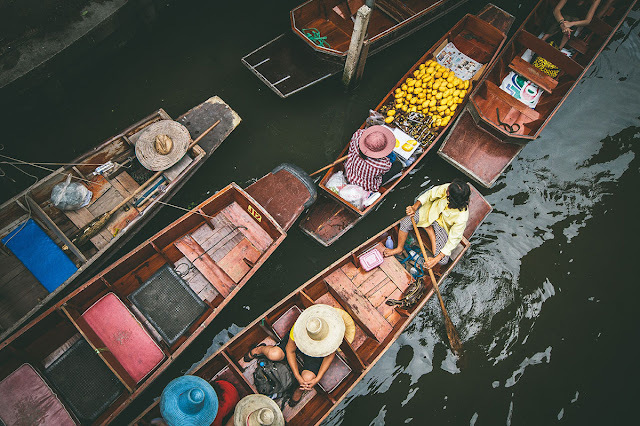 Apart from these usual setting, the floating markets in Thailand, ones like in Chiang Mai, are a unique attraction to this destination. Boat after boat, which paddles across the water and is loaded with fresh produce - vegetables and fruits, offer a sight of the locals' daily way of life, and, of course, an exciting retail experience. 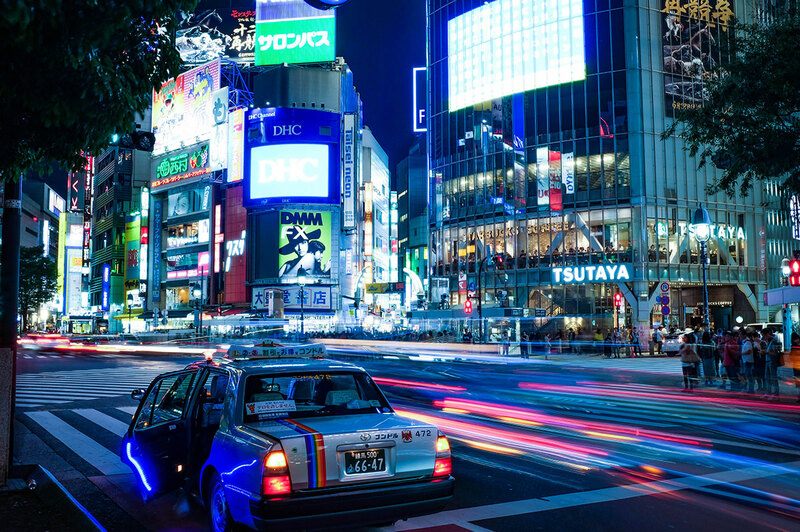 If you’re raring to shop for the best wares around the world, give these amazing cities a try. You’ll definitely get more bang for your buck.